RARE OPPORTUNITY to own an oversized property on the Point Venture Golf Course. With more than 1/2 acre, theres plenty of room to expand and still maintain privacy (approved cabana plans provided). 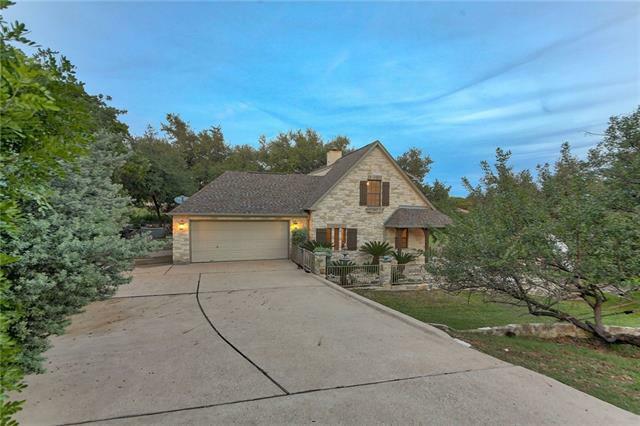 Gorgeous, mature oaks grace the entire property and provide a serene canopy over the 2000+ sf of stone patios. Relax in the hot tub or swim spa while taking in golf course/lake views. If you do leave your private haven, do so on the golf cart that conveys. *Seller will pay POA fees for 1 full year on all lots.